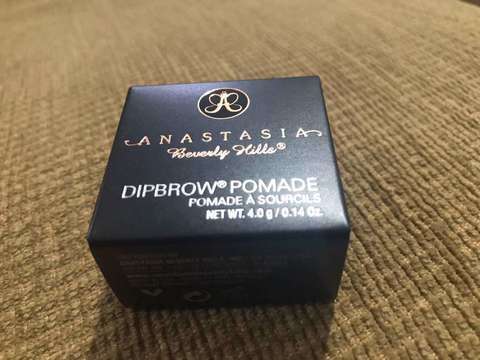 Anastasia Beverly Hills Dipbrow Pomade is a waterproof brow colour which sculpts and defines the brows. 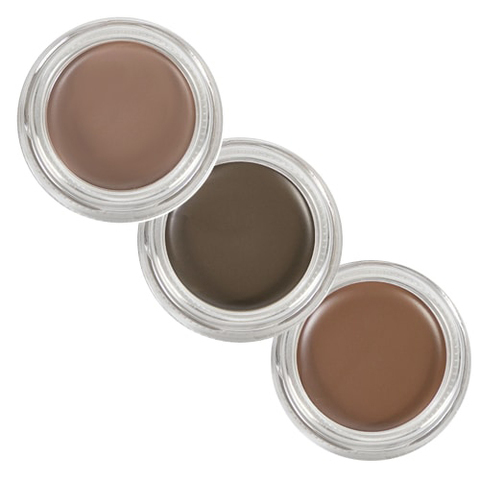 Tip: for maximum results apply Dipbrow Pomade with Large Synthetic Duo Brow Brush. 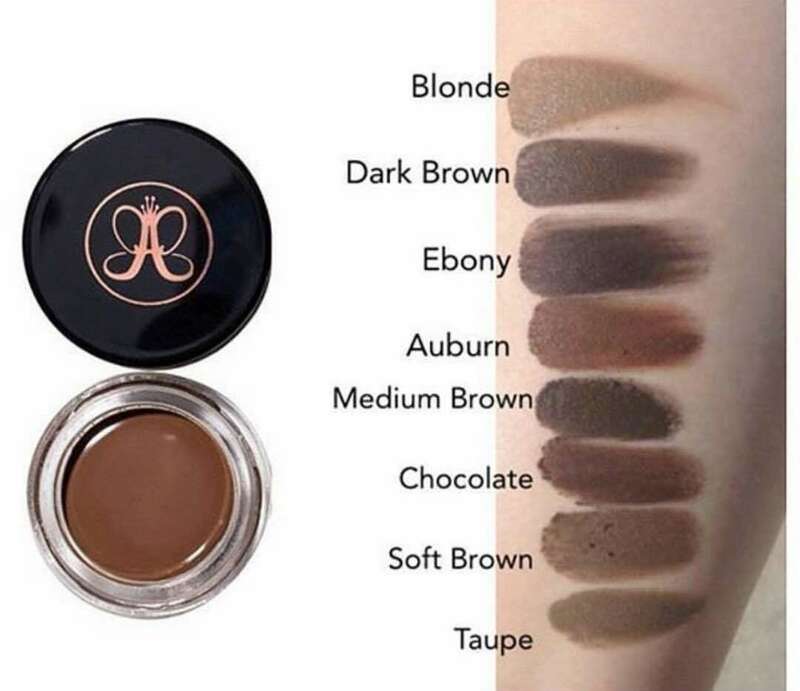 Chocolate - Dark brown hair with warm skin and hair tones.